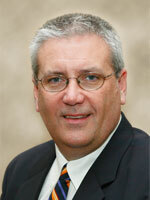 “Welcome to the Kuhn Medical Clinic, a Family Medicine office located in Goshen, IN. Our goal is to provide you and your family with high quality medical care with a personal touch. We treat all ages—newborns to geriatrics and enjoy learning about you and your family. Our friendly staff will aid in scheduling appointments, explain billing, answer any medical questions, and order medication refills. 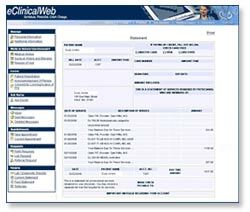 We are excited to offer web-medicine, which will allow you better communication with our office at your convenience”.